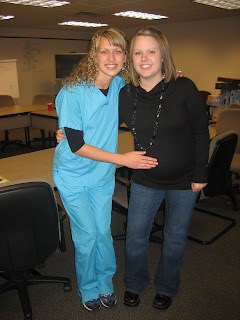 The Tales Of Tori: Baby Shower! my memories of brooklyn are when she was about seven playing with molly- i can't believe she is going to have a baby!!!!!!! that's awesome. will you tell her hi for me. Give me a call. you look hot as usual in your pics. Brooklyn does look really good! In my last stretch of pregnancy I WISH I could have looked as good as she did!! YEAH for the cute baby to come!